As we already know, even ultra-performing hardware will fall short in the absence of appropriate software. In the best case scenario, you’ll be able to run everything well even with generic or outdated drivers. However, most of the time you’ll experience lots of issues that occasionally affect more than just GPU performance. No sound after Geforce update – Many users reported that their sound was gone after updating their Geforce drivers or after installing a Geforce graphics card. However, you should be able to fix that by using one of our solutions. No sound after installing graphics card Windows 10 – According to users, this error can sometimes appear after installing new graphics card. This is most likely caused by incompatible drivers. Nvidia High Definition Audio not working Windows 10 – Several users reported that their High Definition Audio isn’t working. This can be caused by your drivers or by BIOS settings. Nvidia video card no sound – Users reported that their sound is completely missing while using Nvidia graphics. To fix the issue, you might have to reinstall both your Nvidia and audio drivers. 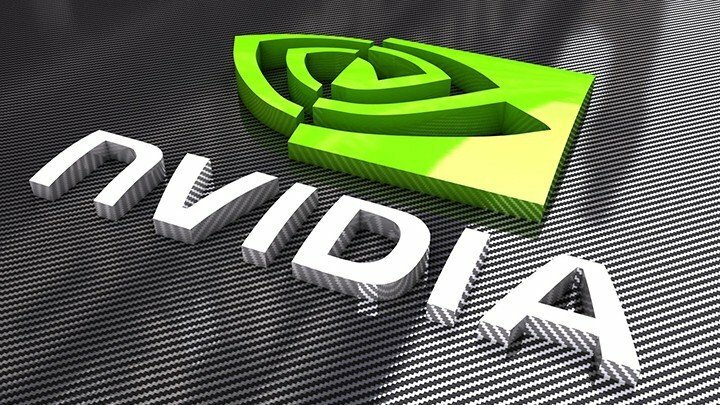 Sound not working Nvidia – This is a relatively common problem with Nvidia graphics, but you should be able to fix it by using one of our solutions. Right-click Sound icon in the Notification area and open Playback devices. Highlight preferred device and Set as Default. 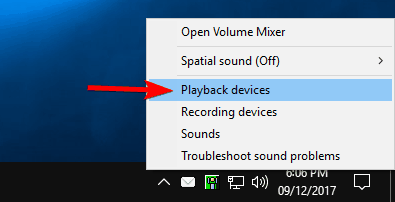 Right-click Digital Audio/Monitor/HDMI and select Disable from the menu. Click OK and check for changes. Once you set your speakers as the default playback device, the issue should be completely resolved. 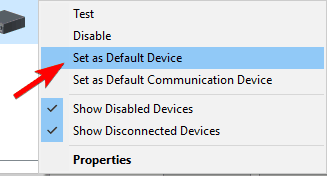 Right-click Start Button and and choose Device Manager from Win + X menu. Navigate to Sound, video and game controllers. Right-click Realtek HD Audio driver and choose Properties from the menu. 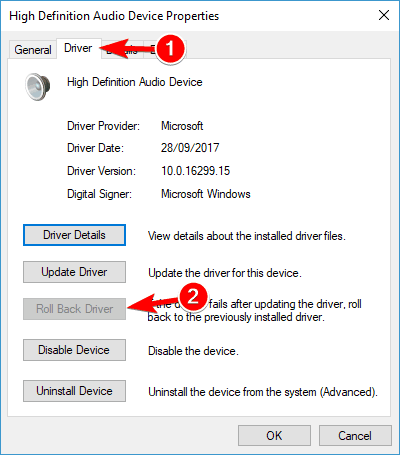 In the Driver tab, click Roll Back Driver button. That should bring back the previous version and possibly fix your sound issues. However, if the problem is persistent, move down to the next solution. 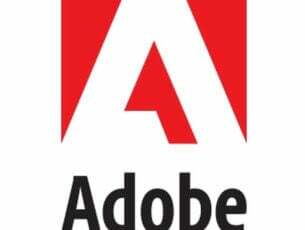 Go back to the Device Manager and double click your audio driver to open its properties. 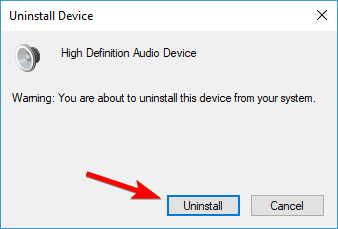 Under the Driver tab, click the Uninstall. When the confirmation window appears, click on Uninstall. 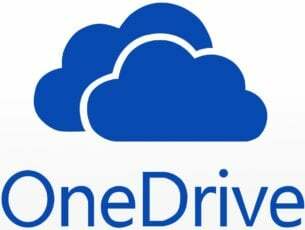 Now you can install the downloaded driver. After installation is complete, restart your PC. Few users reported that they fixed the problem entirely simply by uninstalling both Nvidia audio and their main audio drivers from their PC. After doing that, Windows will install the default audio driver and the problem should be resolved. 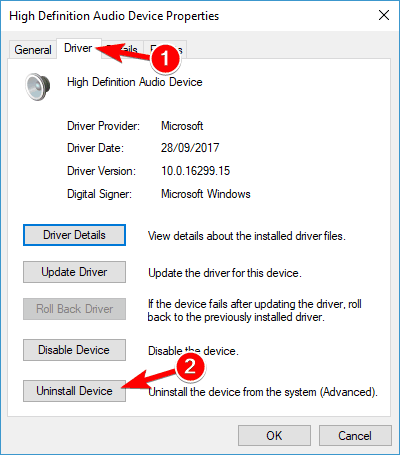 Several users claim that you don’t have to uninstall your original audio driver. Instead you just have to remove Nvidia audio driver and the issue should be resolved completely. If the previous method doesn’t fix the issue, try a third party tool. Downloading drivers manually is a process that carries the risk of getting the wrong driver installed, which may lead to serious malfunctions. 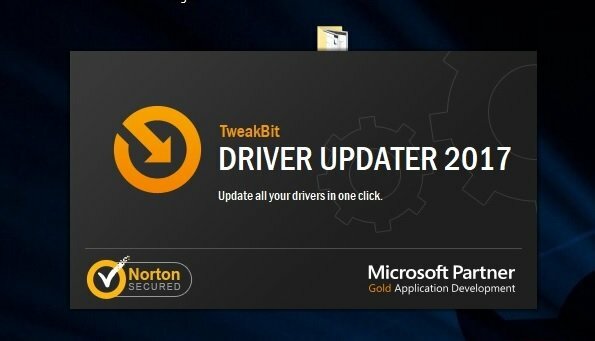 The safer and easier way to update drivers on a Windows computer is by using an automatic tool such as TweakBit Driver Updater. Besides audio drivers, another solution can be reinstalling GPU drivers. In some cases, installation process can corrupt or erase vital files. In this case, reinstall the latest drivers for your NIVIDA graphic processor. You can find them here. If your card runs on legacy drivers, you can locate them by searching. We recommend you to use full instead of beta versions for better stability. If you want to completely remove all files associated with your graphics card, you can do so using Display Driver Uninstaller. We already wrote a short guide on how to use Display Driver Uninstaller, so be sure to check that article for detailed instructions. Restart your PC and press Delete continuously until the BIOS Settings are shown. This may differ from configuration to configuration and it depends on your motherboard. Most of the time. you’ll see the valid command in the bottom left corner. Navigate to Onboard Sound Device and switch to ON instead of Auto. Save changes and exit BIOS. You should hear the well-known startup sound. This issue is common and specific for NVIDIA Graphics but should be resolved if you’ve tried a few of these workarounds. Download the latest Nvidia drivers. Double click the setup file in order to run it. Once you get to the Installation options menu be sure to select Custom (Advanced) and click on Next. 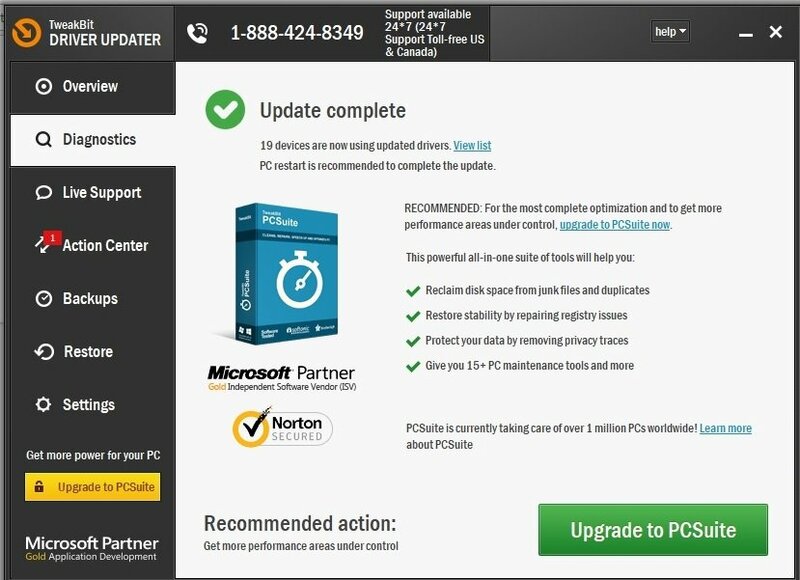 Now check Perform a clean installation option and click on Next. Follow the instructions on the screen to complete the installation process. 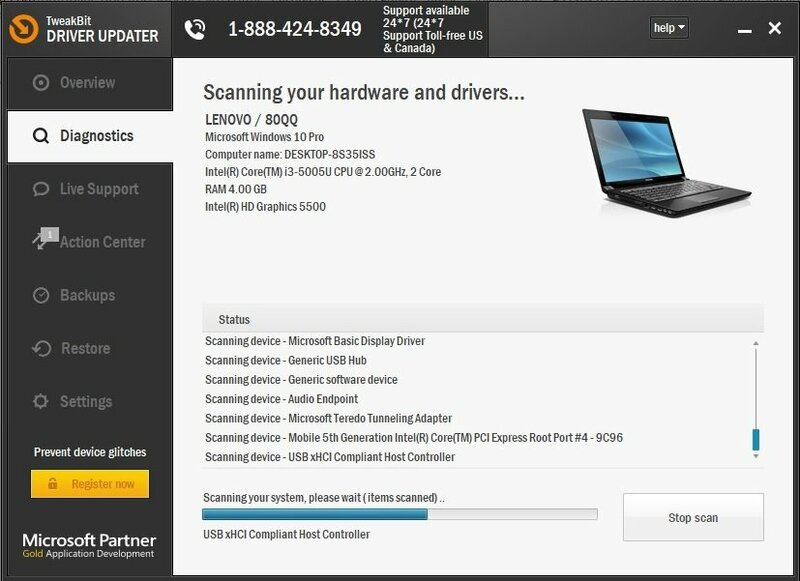 After performing these steps, your original drivers will be removed and Windows will install the latest drivers instead. Several users reported that this solution worked for them, so feel free to try it out. If you have no sound after installing Nvidia graphics drivers, the problem might be related to your BIOS and its settings. According to users, they managed to fix this issue after disabling Nvidia HDMI Sound Adapter. To do that, enter BIOS and go to Advanced > Onboard Devices. 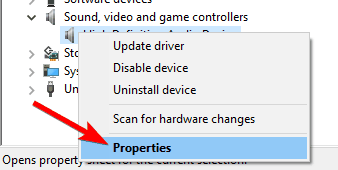 There you should be able to find Nvidia HDMI Sound Adapter and disable it. This is relatively simple, but if you need more information on how to access BIOS and how to disable this setting, we advise you to check your motherboard manual. Few users claim that you can fix this problem by updating BIOS to the latest version. Before we start, we have to mention that BIOS update is a potentially dangerous procedure and we’re not responsible for any damage that might occur. Updating BIOS is different for each motherboard, and since there’s no universal guide, we strongly suggest that you check your motherboard manual for detailed instructions. We also wrote a short guide on how to flash your BIOS, so feel free to check it out. Additionally, don’t forget to share your alternative solutions or ask subject-related questions in the comments below! Editor’s Note: This post was originally published in March 2017 and has been since completely revamped and updated for freshness, accuracy, and comprehensiveness.